Watercure USA has been helping families and businesses in Buffalo and Western NY achieve clean, healthy water for over 30 years. While there are countless solutions for the wide variety of impurities that we find in the area well and city water, the first step toward your clean water solution is always the same – a water quality test. 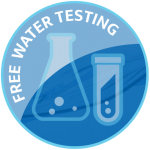 When you choose WaterCure USA, your Water Quality Test is always FREE! At Watercure USA, we pride ourselves in being expert diagnosticians and water problems solvers. We look forward to testing your water, solving your problem and seeing clean, clear, healthy water running from all your taps and faucets. If you have concerns about possible impurities in your water, give us a call at 716-946-3598. 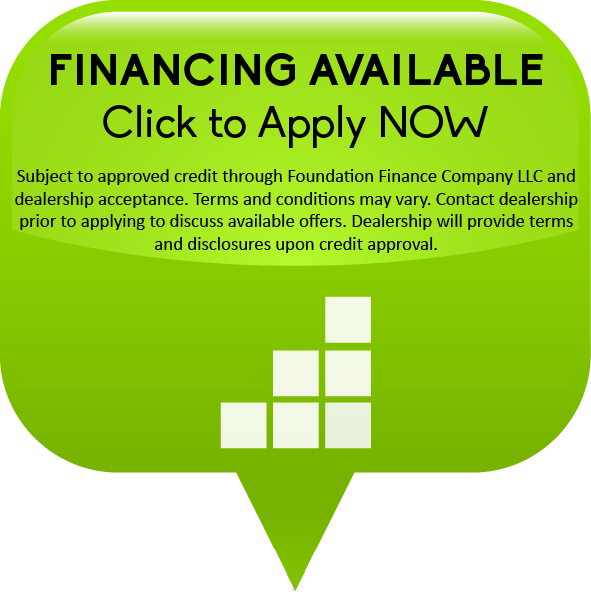 We look forward to testing your water and getting you a step closer to your clean water solution.